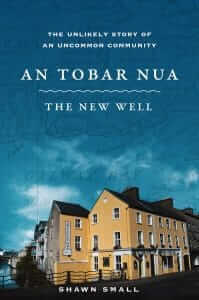 In 1993, God called Kelly Curry from life as a corporate executive of a Fortune 500 company, and his wife, Susan, to Galway, Ireland. This is the history of the ministry that developed, told through the Curry’s story and that of the other men and women who came alongside, drawn by God’s grace and purpose. 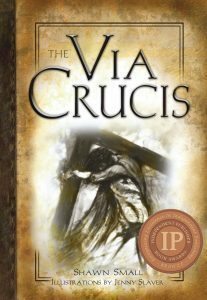 It chronicles the challenges of faith and obedience of a group of people, diverse in their backgrounds, denominations, nationalities and ages, brought together in an uncommon community living in the relevance of Christ and His Word. 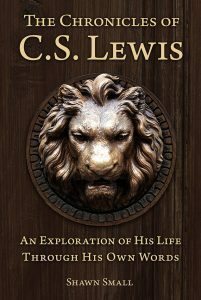 The Chronicles of Lewis is an expedition of C.S. Lewis’ life through his seventy-four published works. Take a personal tour through the times of inspiration, heartbreak, struggle, and joy which Lewis expressed through his novels, letters, and essays, which made him one of the most influential writers of the 20th century. A Roman soldier. An anguished mother. A death row prisoner. An unsuspecting pilgrim. A treacherous friend. Jesus touches each of these and many others – seen and unseen – on His agony-filled way to the cross. 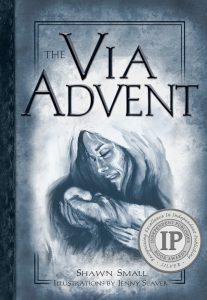 Second in a series, The Via Advent, shows Shawn Small’s creative and unique retelling of the familiar story – the birth of Christ – captures anew the profound mystery of Christ’s incarnation.